18pt;">Popular aromatherapy mint, lemon balm, may be a model organic stress reliever. Promoting GABA activity. Lemon balm extracts have been reported to help in reducing stress and anxiety by boosting GABA levels. p>Native to Europe and the Mediterranean and now naturalized in the Americas, lemon balm (Melissa officinalis) is a perennial plant that grows mint leaves and white flowers full of nectar. Lemon balm is often considered an herbal Jack-of-all-trades; it’s used to attract bees for honey-making, grown as an ornament, included in food recipes as flavoring, and offered as a remedy in traditional herbal medicine. It has been prescribed for the management of gastrointestinal complications, blood sugar irregularities, skin sores, and a myriad of health conditions affecting the nervous system. 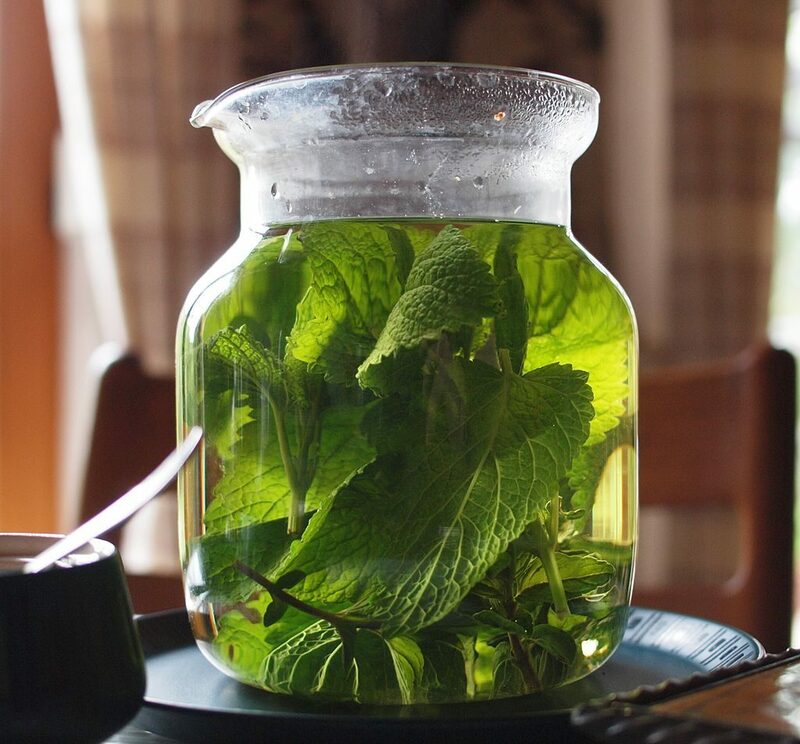 More on lemon balm as a nootropic. Recent developments in lemon balm research favor its supplemental use to relax the body and mind. Its sedative properties make it an especially viable sleeping aid as well as a potential stress reliever.1 More on lemon balm for sleep. Lemon balm essential oil is popularly used in aromatherapy to ease tension and mitigate memory loss, including Alzheimer’s. Its prominent role in herbal medicine has further led to its use to reduce agitation, enhance mood, and improve overall quality of life. Above all, it is inhaled by aromatherapy practitioners to establish a tranquil state of being. e-height: 18.0pt;">Lemon balm has shown to attenuate stress and anxiety in multiple clinical studies. In this randomized, double-blind, placebo-controlled study, 18 volunteers were given either a placebo, 300 mg of lemon balm, or 600 mg of a lemon balm extract on separate days. The 600 mg lemon balm group was found to have significantly higher improvements in mood after stress simulation than the other groups. 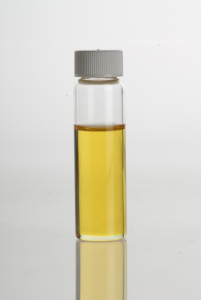 In this randomized, double-blind, placebo-controlled investigation, 20 participants took either a placebo or 300, 600, or 900 mg of lemon balm extract everyday for 7 days. Self ratings of calmness were found to increase as early as 1 hour after ingestion of lemon balm, with the strongest impact in the 300 mg group. In this randomized, placebo-controlled, double-blind investigation, 20 participants were administered single doses of 600, 1000, and 1600 mg of encapsulated dried lemon balm leaf or a matching placebo. Increased calmness was noted at the 1, 3, and 6 hour timepoints, with the 1600 mg having the strongest effect. In this cohort investigation, 20 adults wth mild to moderate anxiety and sleeping complications were given 600 mg of a lemon balm extract known as Cyracos® every day (300 mg at breakfast + 300 mg at dinner) for a total of 15 days. Cyracos® was found to reduce anxiety and related symptoms by as much as 18%, as well as decrease insomnia by 42%. 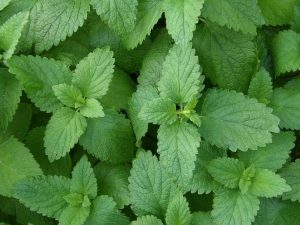 dies use from 300 – 1600 mg of lemon balm. Typical supplements range from 300 – 1500 mg doses taken 3 – 5 times daily. >Lemon balm 300 – 600 mg for stress. Lemon balm is an ideal organic supplement for stress relief. Lemon balm is safe, widely available, and clinical proven to facilitate stress relief, as well as reduce anxiety and uplift mood. 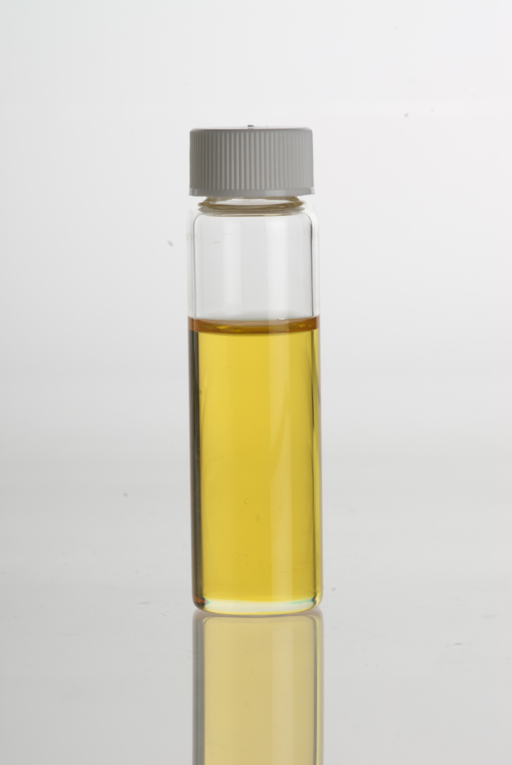 Take standardized lemon balm extracts. Lemon balm may be most effective for stress relief when consumed at 300 – 600 mg doses of extract standardized to at least 5% rosmarinic acid. Research has also identified a considerably pronounced relaxing effect when it is taken with other stress relieving organic herbs.